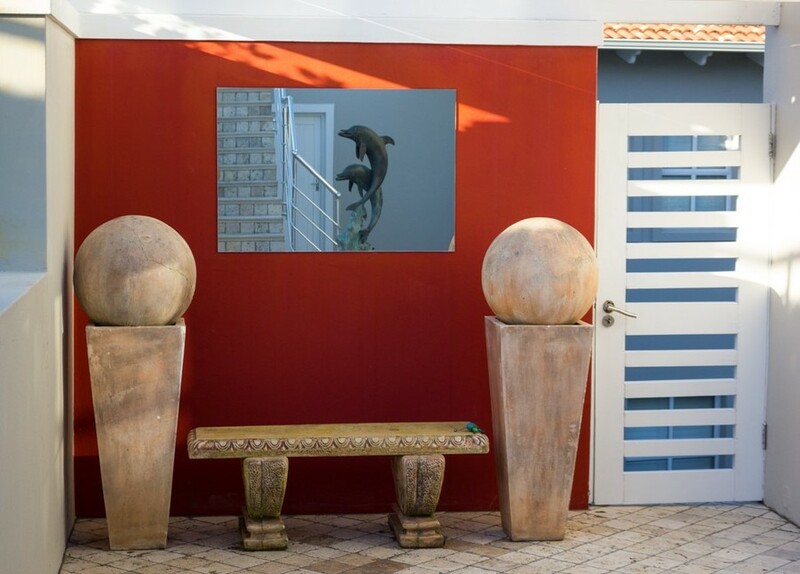 This lovely Plettenberg Bay villa is situated in Schoongezicht Country Estate, nestled amongst the Western Cape's incredible fynbos, in the heart of South Africa's Garden Route. This is one of Plettenberg Bay's best kept secrets and can only be described as a little piece of paradise. It is surrounded by a palette of spectacular shades of natural greens and fantastic views of the Indian ocean. This exclusive property boasts open spaced tranquillity and luxury. 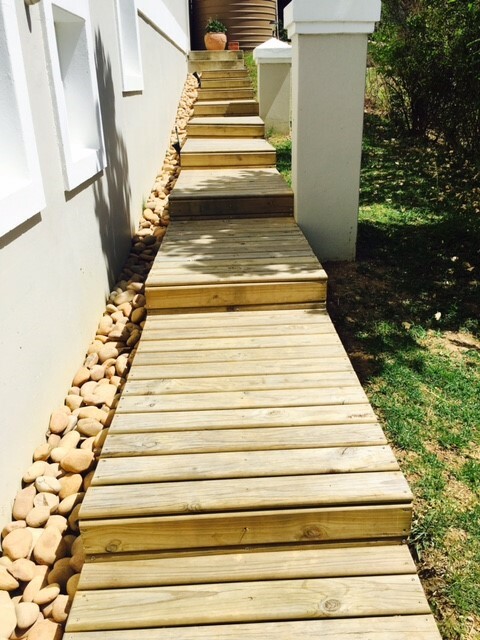 You can take long afternoon strolls on wooden boardwalks which lead into an indigenous forest, underneath a stunning canopy of milkwood trees. 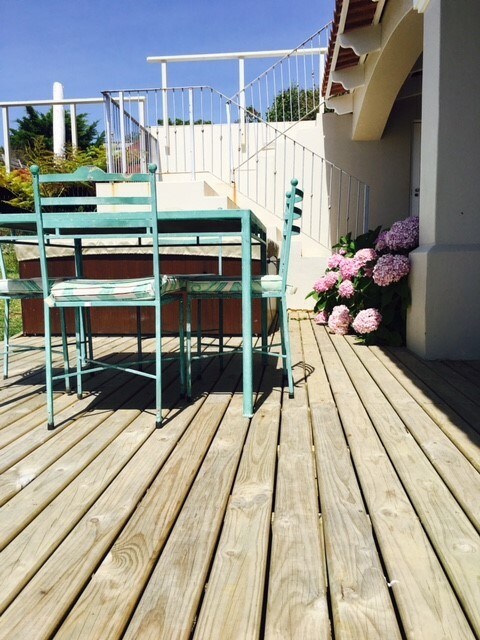 Or you might relax quietly alongside a serene lakeside, all of this in a safe, secured area. With a guaranteed quality of lifestyle and calm atmosphere, this Villa is a unique property for an unforgettable visit. This is a place where the beauty of nature is still largely unspoiled, with a moderate, healthy climate and plenty of sunshine, especially while the Northern Hemisphere is in the grip of winter. This is also an area where the infrastructure is functioning, excellent restaurant and shopping facilities are available, with all essential services in close proximity. It is a great location to explore surrounding areas from. 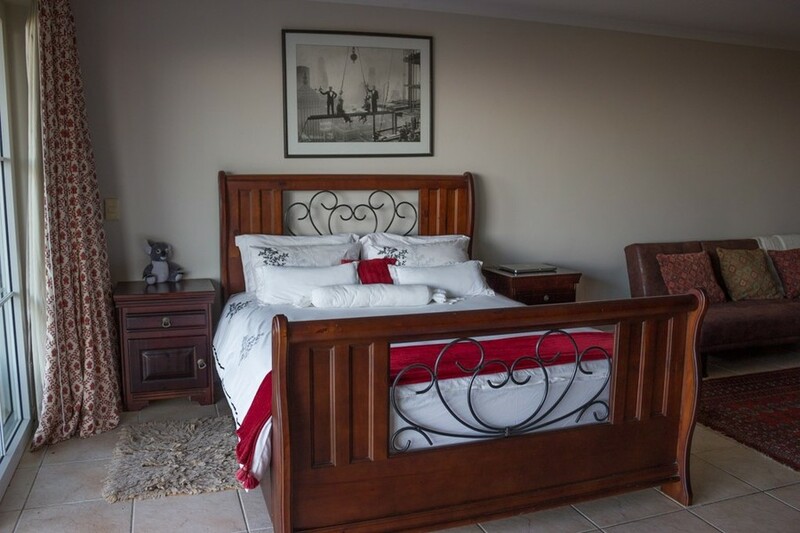 Large open plan Studio with Queen bed and sleeper couch which is suitable for a child. Fly to either Johannesburg or Cape town International Airport, from there you can take a domestic flight to either George or Plettenberg Bay. 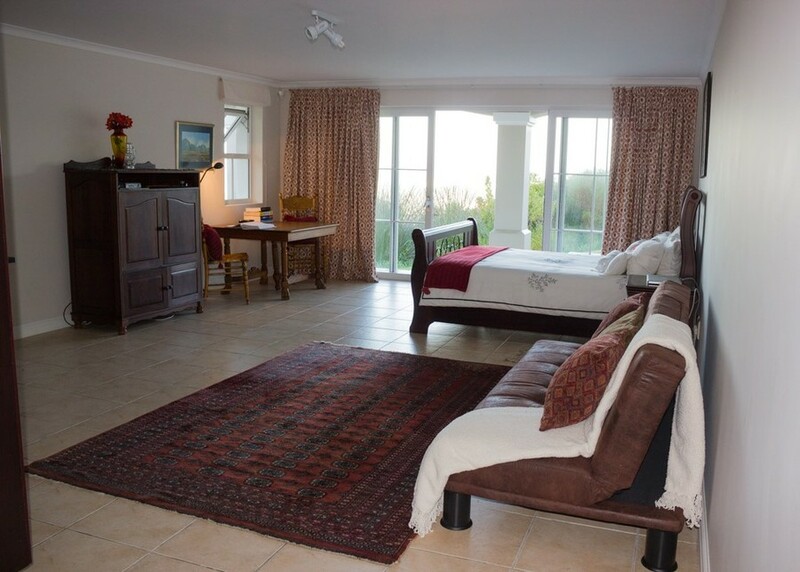 It is an hour and a half drive from George and about 10 minutes from Plettenberg Bay airport. 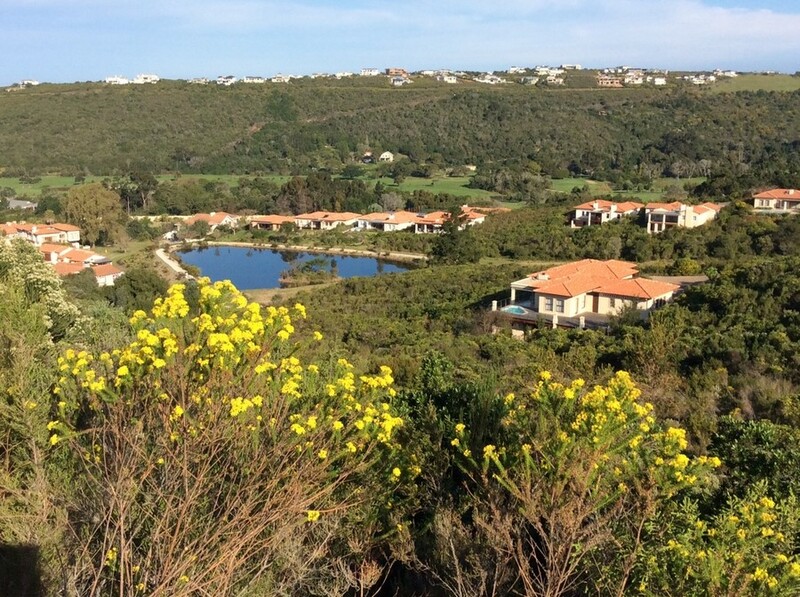 Enjoy the tranquility, views, beaches, golf and exciting activities that Plettenberg Bay offers.